Harvest type: manual sorting of the grapes in the field and on the table. Soil: clay and limestone flysch rich in skeleton, marl altered with the typical lamellar shape and alberese with high endowment of active limestone. Tasting notes: Straw yellow with golden reflections, the nose is intense, fruity, floral and mineral; at first glance they feel pleasant notes of acacia honey, hawthorn and thiol sensations that recall the flint; Continue turning the wine into the glass they notice cedar recalls on the background of toasted almonds, and attractive hints of crisp pear and green tea. 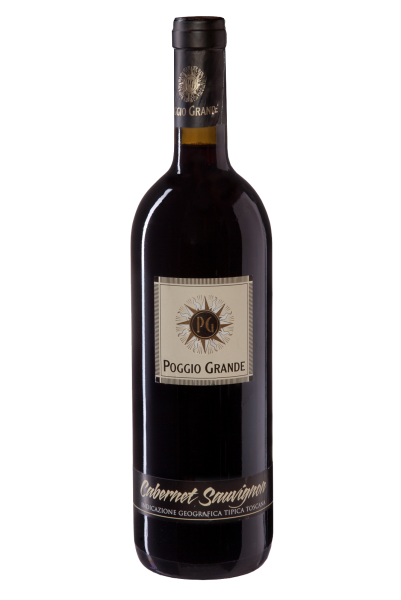 The palate is full, enveloping, long and tense touch is soft and velvety, elegant, supported by high acidity and a strong flavor. The finish is very long and in the mouth remains a savory sensation with returns of marzipan and slight roasting.